When we talk about custom helmets right now, we usually think of a helmet which has a mawhawk or an interesting paint job. 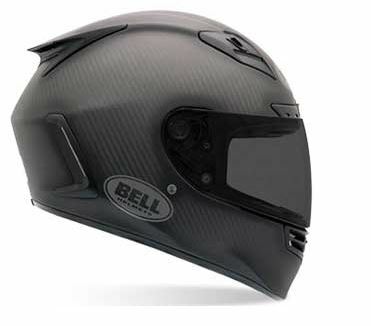 Now, Bell comes and proposes a new kind of custom helmets: ones that are build to your specs and offer a maximum of protection suited for your particular skull. This is done rather simply, as the buyer comes in to order his helmet, puts on a special helmet, allowing for an employee to quickly scan his head. Afterwards, a digital model of his or her skull is sent to the shop and in 4 to 6 weeks, the custom helmet is ready to protect the user in case of an accident. 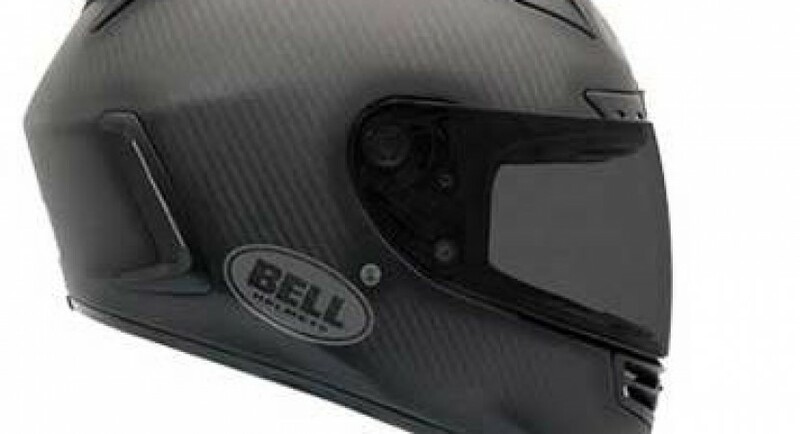 The tech is still quite new and until Bell manages to break it in a bit, most helmets produced this way will be destined for motorsports, and after a while, every biker will be able to buy one. It might even for for other kinds of headgear as well. 2012 MINI Roadster starts from $24,350 in the U.S.